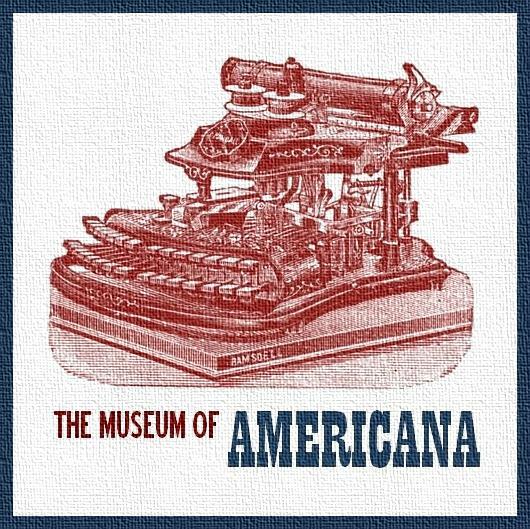 Justin is the founding editor of the museum of americana, an online literary review dedicated to fiction, poetry, nonfiction, photography, and artwork that revives or repurposes the old, the dying, the forgotten, or the almost entirely unknown aspects of Americana. 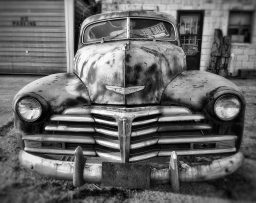 the museum has been around since 2012 and has published five issues, the latest of which is a special Midwest-themed issue in conjunction with Quiddity International Journal. Stop by the museum and see what’s on display.